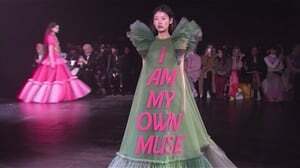 Cape Town fashion girl designs bags that says so much with only one line. We are absolutely in love with 25-year-old stylist and fashion blogger Siki Msuseni’s 'Who Killed Biko?' tote bags, which carry a stylised image of the struggle icon and thinker with a tear in his eye. According to an interview she did with iol.co.za, she started making them because she “wanted to start a dialogue with ordinary South Africans through these bags. The bags have been so popular that they are now sold out. 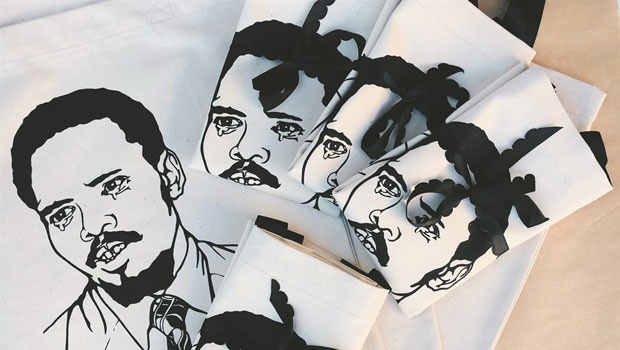 Luckily, Msuseni said on her Instagram page this week that she and her Pigments Studio team are “busy in studio with our next fallen hero, Chris Hani”, so people will be able to buy a new range of bags soon.